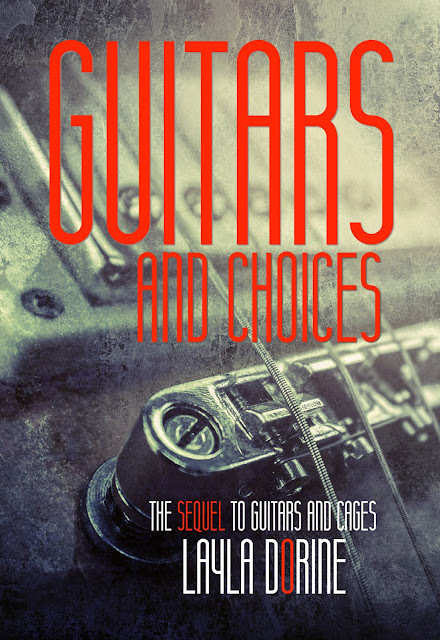 Cover Art for Guitars and Choices by the amazingly talented Rue Volley who has a wonderful way of taking fragmented ideas and envisioning something wonderful. 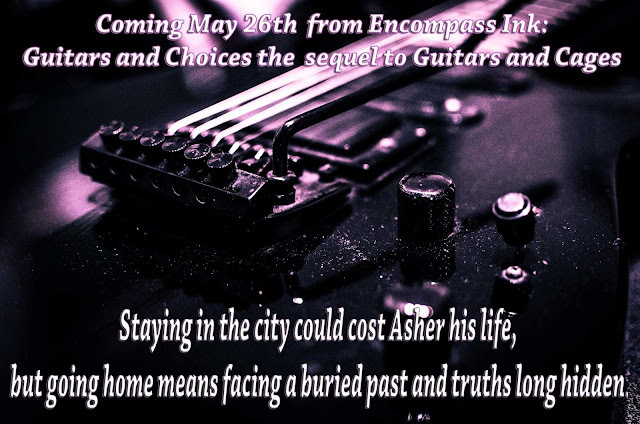 Asher Logan has been a lot of things: runaway, guitarist, cage fighter, cowboy, but the one thing he’s always avoided was being a father to his young son. Now faced with returning to his families ranch, he’s forced to deal with the knowledge that the move would put him right down the road from Shawn. Still, it’s better than staying in the city, with drunken, bitter older brother Cole, whose anger and prejudices have made him difficult to be around.